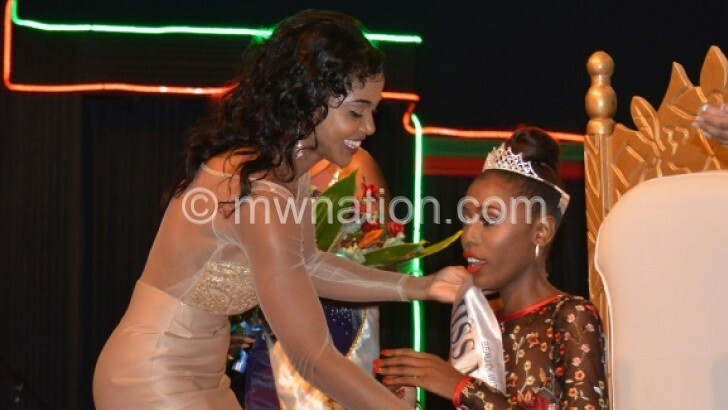 On April 28 Malawi witnessed the colourful ceremony of crowning the 2018 beauty queen. She is Tionge Munthali. However, in the aftermath of the ceremony, social media was awash with comments of dissatisfaction about the event, the contestants and other logistical issues. 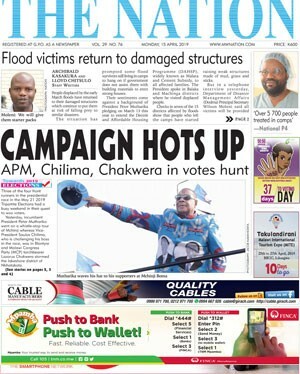 Our Arts Editor EDITH GONDWE caught up with Albert Banda, the chairperson of the Miss Malawi organising committee for details. : How do you describe the just-ended Miss Malawi? : First and foremost let me say that it was a colourful event. People that came had real fun. The girls put in everything in the competition. We also thank the judges for a job well done. : We have seen a number of negative comments questioning how winners are chosen. Can you take us through the process of choosing Miss Malawi? : Contestants are judged based on six main areas. Note that on each category there are specific issues that judges look for and some of these apply across the various categories. Achievement and projection —this is where judges look at speaking abilities, projection and enunciation from the contestants. Other categories are swim wear: here judges critically consider the level of self-confidence, poise and body structure of the contestant. Then we have traditional attire category. The contestants are weighed on their composure in their dress and self-confidence as well. Further, the girls are scrutinised in their poise and appearance where judges weigh to what extent is that contestant composed in the evening gown. Again self-confidence comes in. Another important area is where contestants are evaluated on oral expression. Let me mention that this category carries the highest points totalling 20. Under oral expression girls are subjected to examining them on clarity of expression, imagination or creativity and relevance of responses. Each judge has a scoring form. There are strict rules such that there is no conferring among judges when allocating points to each contestant. This time we had five judges comprising Wilkins Mijiga, Thokozani Mkawa, Tadala Chihana, Tayub Azizi and Maggie Kubwalo-Chaika as chief judge. : So, how were the judges working together? : Overall, the judging format helps to decide on a girl who is beautiful in terms of looks but most importantly someone who possesses prerequisites of an individual who can represent fellow youths confidently and someone with a character that withstands some form of pressure. On Saturday, we observed girls coming on stage confidently but losing it when it came to oral expression. Some had challenges on relevance to questions while others could not demand the attention from the audience. Basically they failed to make an impression. So our judges judged them based on these and scored separately then worked out the averages.